It is essential that supervisors, managers and workers have the appropriate occupational health and safety training for the positions that they work in. We offer a range of courses that are available in a traditional classroom setting at training centres in most major cities throughout the UK. All of the occupational health and safety training courses that we offer are recognised and accredited qualifications that meet a very high standard. We offer them in many different locations, so that you can find a course that is convenient for you and that meets your training needs. We offer many different NEBOSH courses within our occupational health and safety training programs, including the NEBOSH General Certificate, the NEBOSH Fire Certificate and the NEBOSH Oil and Gas Certificate. What exactly is NEBOSH and why it is important? NEBOSH is the National Examination Board in Occupational Safety and Health and it is a UK based independent examination board that delivers qualifications in safety, health, management and environmental practices. This organisation was founded in 1979 and it is a charity. It offers a range of qualifications from the introductory to a professional level. NEBOSH itself does not actually deliver the courses; it simply develops the syllabus and determines the methods of assessment. The courses are then delivered by the accredited course providers. Envico advertise a range of high quality occupational health and safety training courses that are certified by NEBOSH. In our list of occupational health and safety training courses you will also see training programs that are certified by IOSH. This acronym stands for the Institution of Occupational Safety and Health and it is a UK based organisation for professionals in health and safety. It has over 43,000 members in the UK and it has also expanded internationally, with members in more than 100 other countries. 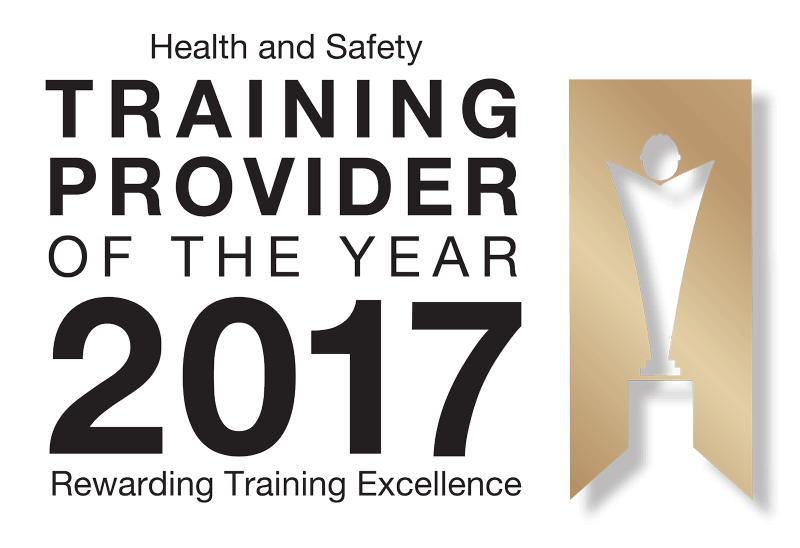 This organisation sets professional standards for health and safety in the industry and also supports and develops members. It has publications that provide guidance and advice on safety and health issues. We also advertise a range of IOSH courses, including the nationally recognised IOSH Working Safely course and IOSH Managing Safely course. Ensuring that your employees, managers and supervisors have up to date health and safety training is absolutely essential. It will ensure that these workers have the awareness and knowledge to be safe in the workplace while they are carrying out their duties. The risks cannot be completely eliminated, but the better they are managed the safer the workplace will be. Which level of employee is the course designed for? For example, is it suited to managers, team leaders, site supervisors or front-line employees? How is the course offered? Is it available online or in a classroom setting? Which option is best for you? Does the course address the specific needs of your industry, whether it is a construction focused course or one that is related to excavation and demolition? Is the course offered at a time that is convenient for you? Does the schedule of the course work around yours? Does the course offer a qualification that is recognised by an official health and safety body? Ask these questions when you are choosing your health and safety course, so that you can select the right training program for your specific needs. After your employees have received their training, it is important to also follow it up afterward. Hold regular meetings about safety and health so that you can discuss how best to deal with it in the workplace. These meetings can help you to check in on the state of health and safety in your workplace and see how employees are managing it. If there are any issues, encourage your staff to bring them up with you so that they can be resolved. If this approach is taken, health and safety will not be a “one time” thing – it will be an ongoing process that will be a lot more helpful and effective. These are just a few of the ways that you can make the most out of your health and safety training. If you train your employees the right way and follow up with an ongoing dedication to safety in the workplace, you will be able to keep your employees safe from harm. For more information about the high quality courses that we have to offer, feel free to contact us at any time.